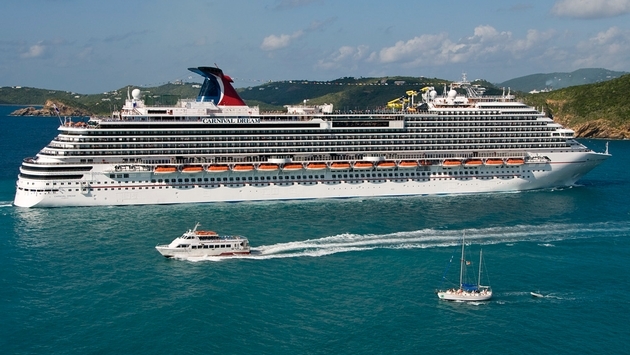 Carnival Cruise Lines and Penn National Gaming, which operates 26 gambling and racing facilities, have entered into a partnership that will give cruise benefits to players’ club members at 18 U.S. casinos. Beginning in mid-April, players at Penn National casinos are eligible to receive complimentary Caribbean and Mexican cruises or other cruise offers and discounts. “In the near future, we will extend cruise benefits and promotions to virtually all our reward card holders,” said Gaye Gullo, Penn’s corporate vice president of marketing. Penn National Gaming and its subsidiaries own, operate or have interests in 26 facilities in 17 jurisdictions, including Florida, Illinois, Indiana, Iowa, Kansas, Maine, Maryland, Mississippi, Missouri, Nevada, New Jersey, New Mexico, Ohio, Pennsylvania, Texas, West Virginia and Ontario. All told, Penn-operated facilities have about 31,000 gaming machines, 800 table games and 2,900 hotel rooms.